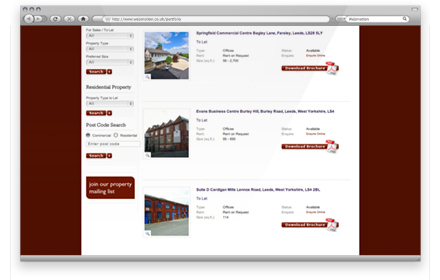 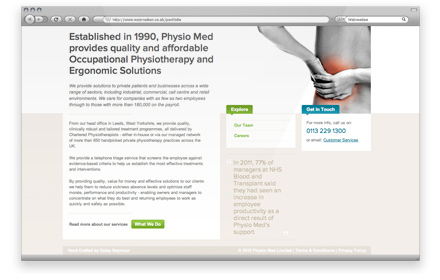 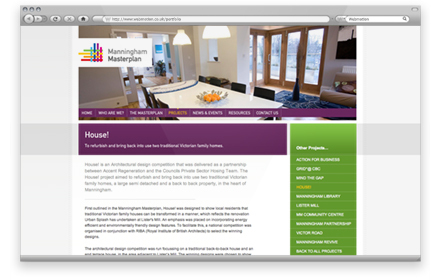 As a result of our vast and varied client list, our portfolio is bursting with individuality. 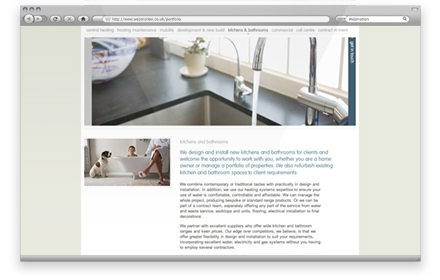 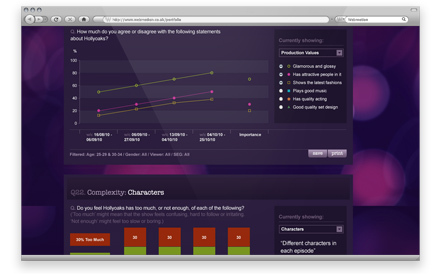 Where one design is sharp and corporate, another is warm with character. 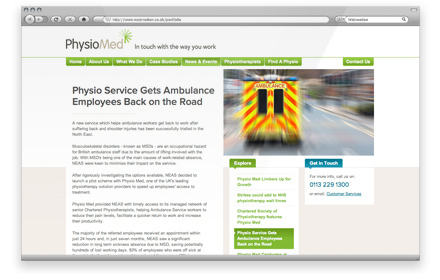 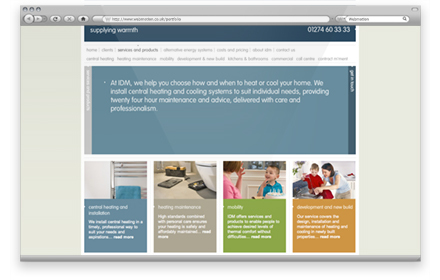 Whilst we're flexible and cater for all requirements, we don't compromise quality. 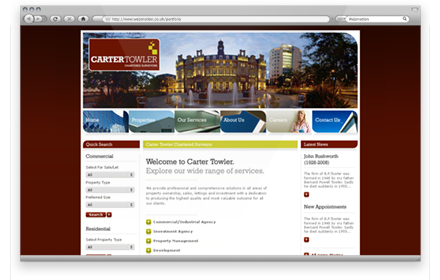 This results in the best solutions for our clients' needs. 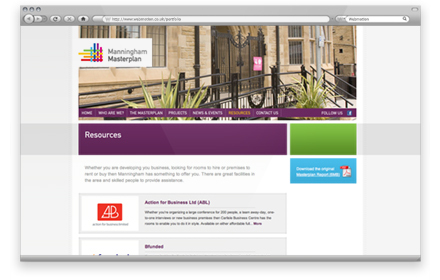 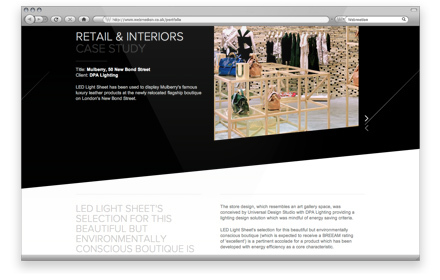 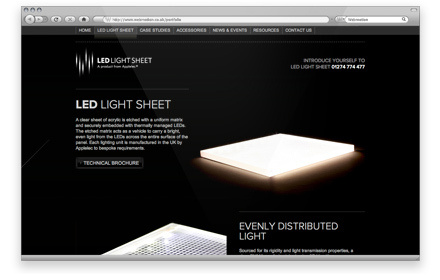 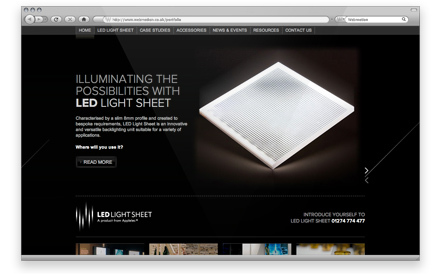 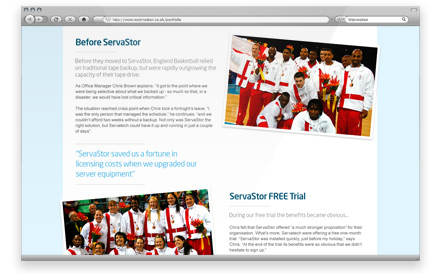 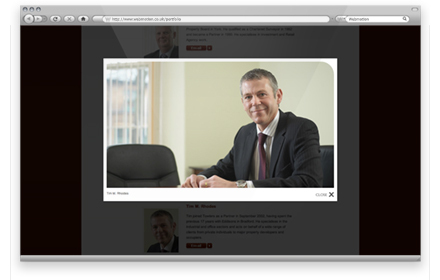 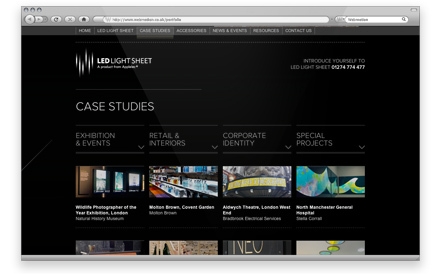 If you have the time, please take a peak at our client list and portfolio. 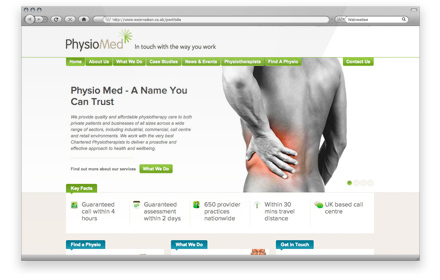 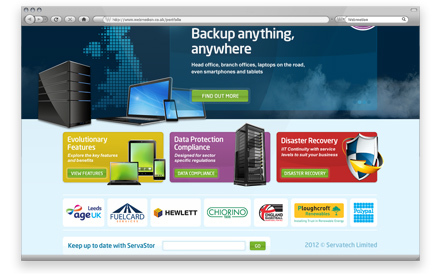 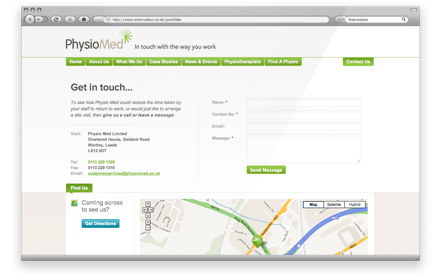 Here you will find just a small selection of clients we've helped over the years. 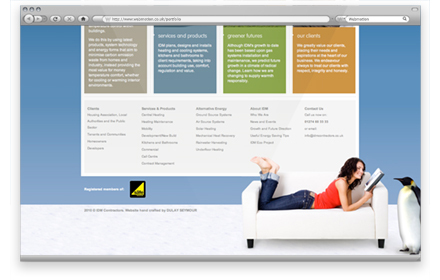 If you like what you see, then why not give us a call to discuss your requirements. 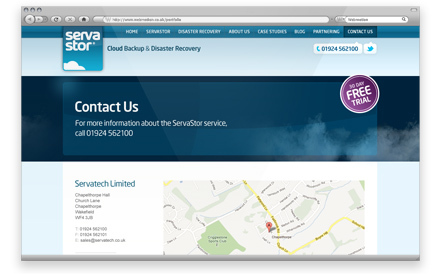 Big or small, we'll only be too glad to help. 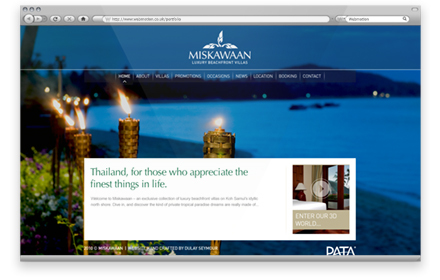 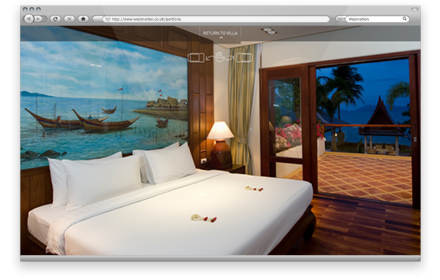 Our team have recently been in holiday fever working on a stunning new website for the luxury holiday resort Miskawaan, located on a small island called Koh Samui in Thailand. 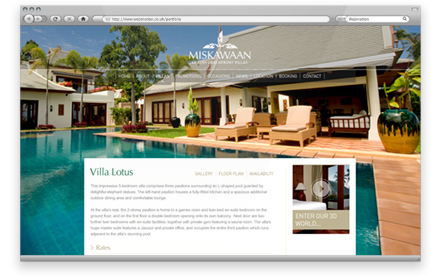 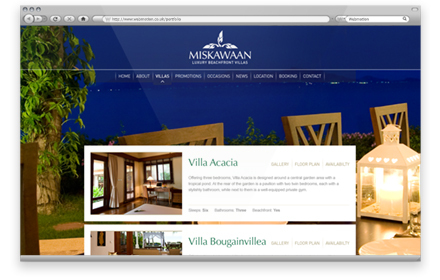 With its luxurious villas and idilic location, Miskawaan is a place that most people can only dream about. 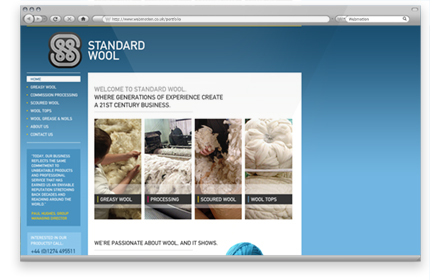 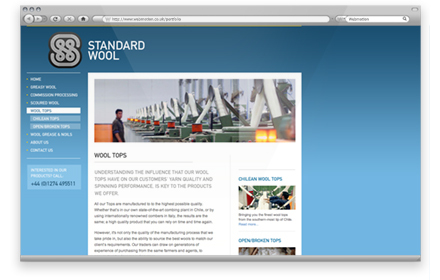 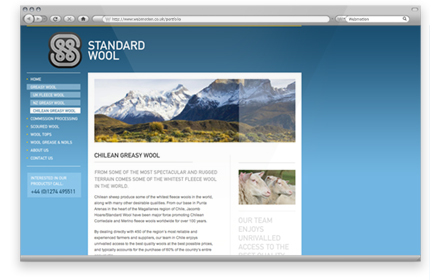 Be elevated to a glorious spring day when visiting Standard Wool's new website that boasts of beautiful blue skies and baby lambs. 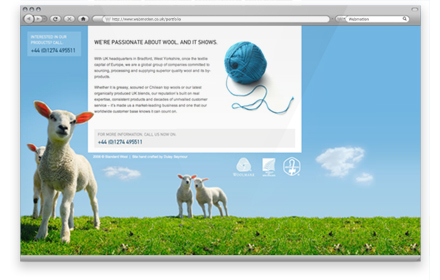 Our Webmotion designers decided to take wool back to its origin when creating the concept for the global group of companies that source, process and supply superior quality wool. 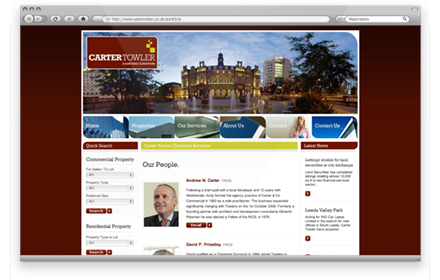 After our parent company Dulay Seymour created the branding for the newly merged charter surveyor, Carter Towler, our Webmotion team complimented the new identity with a bespoke website design & build. 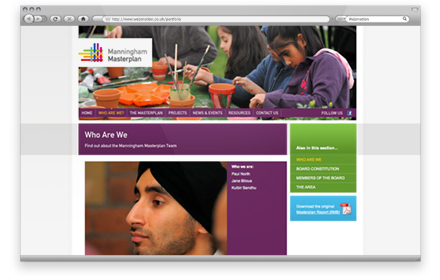 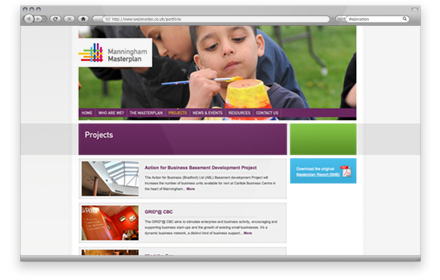 At Webmotion we designed a fresh, modern website with a youthful twist to reflect the imaginative work of the regenerative initiative Manningham Masterplan. 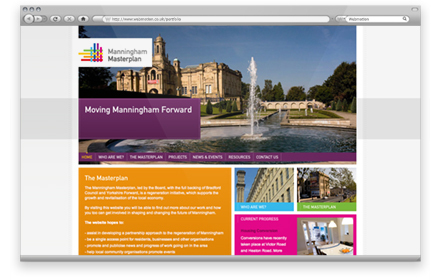 Aiming to improve the area and its future, Manningham Masterplan support the growth and revitalisation of the local economy. 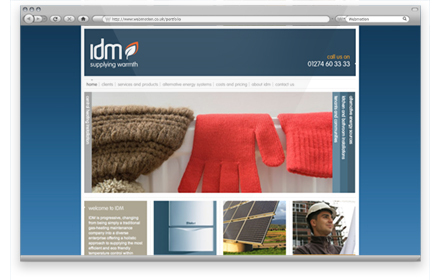 IDM found their perfect partner in creative energy when they contracted Webmotion to design and build a new website for their progressive, gas-heating installation and maintenance enterprise. 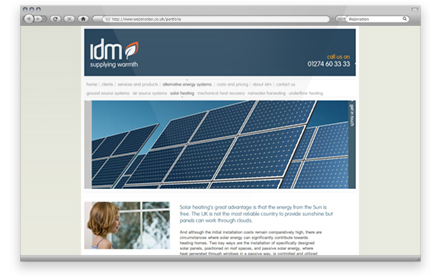 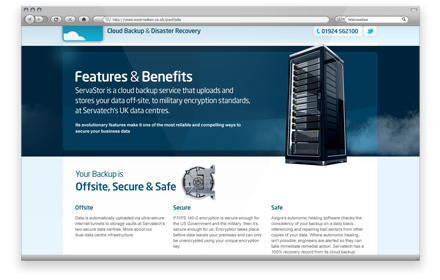 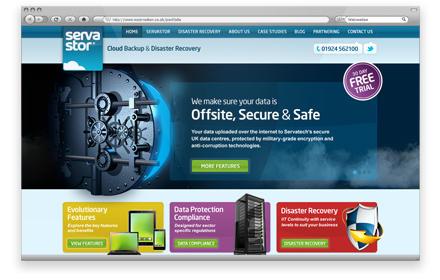 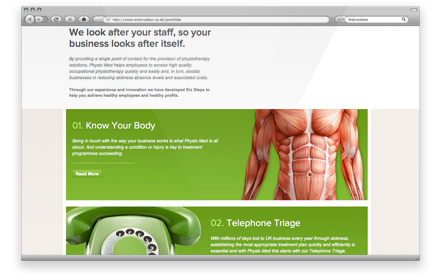 The website design and functionality mirrors IDM's innovation in order to successfully compete with bigger companies.